This is the first part in a series of blog posts. The next part is Amiga floppy recovery project, part 2. My first computer was an Amiga A500, and my brother and I spent a fair chunk of our childhoods creating things with it. These things are locked away on 3.5" floppy disks, but they were also lost a long time ago. 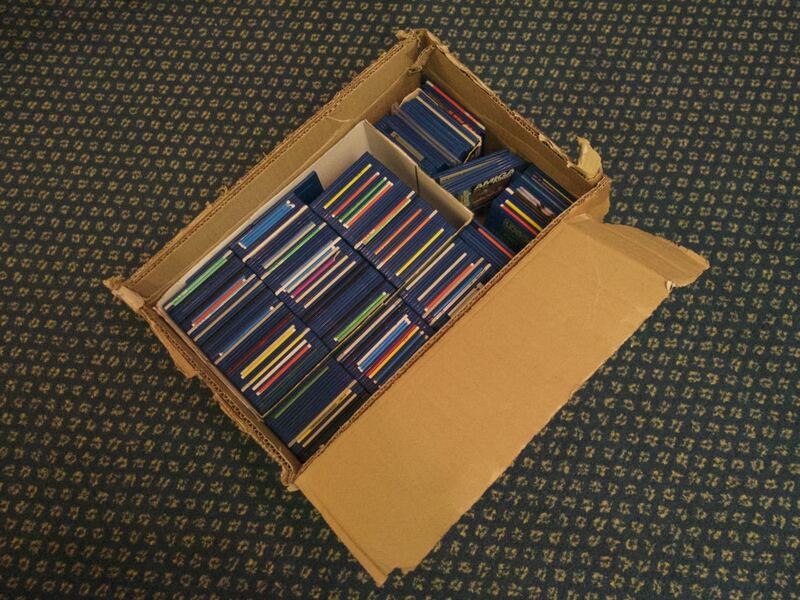 A few weeks ago my dad found them in a box in his loft, so a disk-reading project is now on the horizon! Step one is to catalogue what we've got, which I've done here. Step two is to check which, if any, of these are not already in circulation amongst archivists. Thanks to Matthew Garrett for pointing me at the Software Preservation Society, which is a good first place to check. When we get to the reading step, there are quite a few approaches I could take. Which one to use depends to some extent on which disks we need to read, and whether they employ any custom sector layout or other copy protection schemes. I think the easiest method using equipment I already have is probably Amiga Explorer and a null-modem cable, as this approach will work on an A500 with Workbench 1.3. There are a variety of hardware tools and projects for reading Amiga floppies on a PC, but the most interesting one to me is DiscFerret, which is open hardware and software. 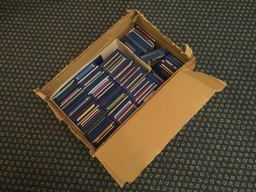 I've come into possession of 2 boxes of amiga software (DeluxPaint IV and Morph Plus) plus some amiga documentation binders. I'm an old amiga user myself but do not have the ability to store it. Would you be interested in these things? I could mail them to you if so (though if you're interested, sharing the cost of mailing would be preferable, but not necessary). 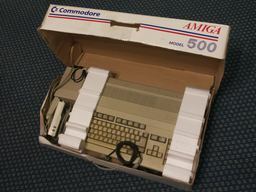 I'd have for these two pieces of history of the amiga platform to be lost because I become homeless again or something. I did that once as well, but since my Amiga 500 had a harddisk, and my PC had SCSI as well, I could just plug the Amiga harddisk into the PC and have Linux mount the Amiga filesystem. I have an open source project for reading Amiga floppy disks on Windows (could be ported to other OS) which is completely open source available at http://amiga.robsmithdev.co.uk Project is based around an Arduino and some software to process the data, which then writes out ADF files. This looks awesome Rob, thanks -- top of my list of things to try now. I even have all the parts!